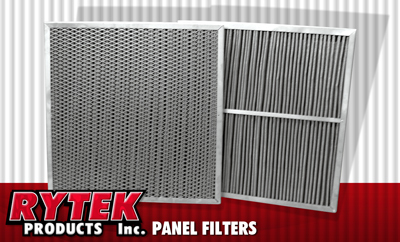 RYTEK has superior quality replacement elements for most manufacturers and can custom design a filter to your specifications. Don't hesitate to call us with your special need. 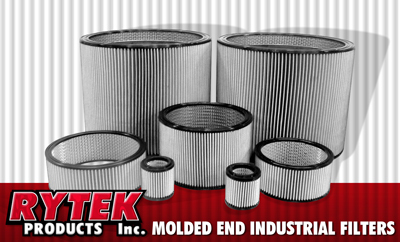 RYTEK can replace several manufacturer's industrial air elements. RYTEK can provide quick turnaround time for quotes and shipments.